Went to a comedy improv show in Leith the other night. 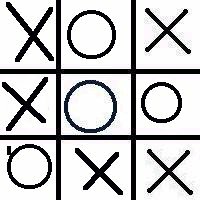 They gave everyone a sheet of paper and said you could doodle on it and I played myself a game tic-tac-toe in the corner. It was a draw of course, just like thermonuclear war. 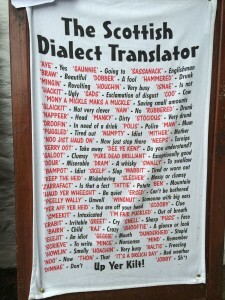 It may be a Scottishism, but it is very different. I actually I was thinking it was going to be the same at “push up” as in bra. But a quick search showed me that it was stockings. Nor is it the same as garter belt. 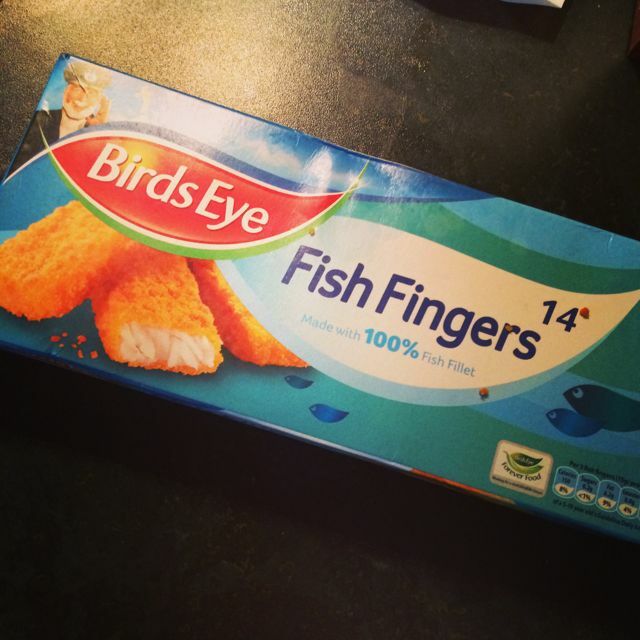 If you are a Dr Who fan you already know this one, but they refer to thin rectangular pieces of breaded fish as “Fish Fingers”. I guess it is no more unusual than our calling thin fried pieces of chicken as Chicken Fingers, though I haven’t seen chicken fingers on a UK menu yet. I did also buy custard, though I haven’t tried it yet. And for the record Matt Smith wasn’t actually eating Fish Fingers and Custard in Dr. Who, though he later did on the Graham Norton show (9:37). FF&C is not a normal British thing. I also found some cookie like things called Chocolate Fingers. 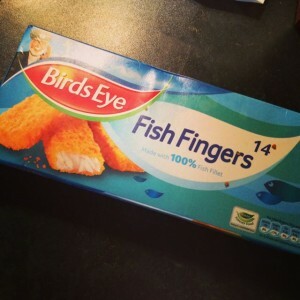 They weren’t very good. 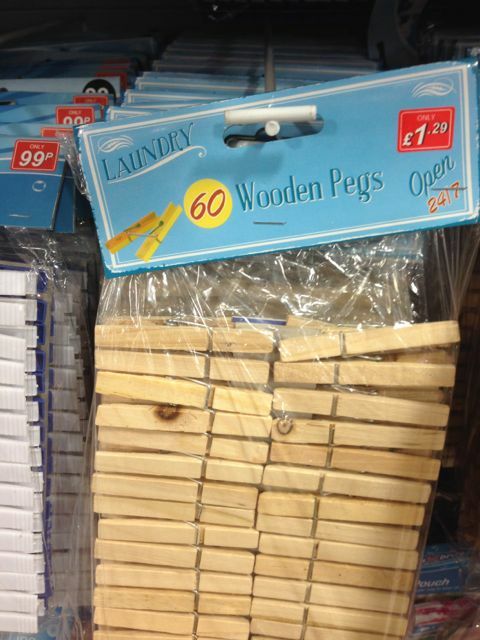 In the UK what we call clothes pins, the things you attach washing to a clothes line with, they call Pegs. 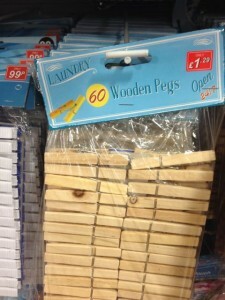 Wooden ones are called Wooden Pegs, though plastic ones are just referred to as Pegs. As an interesting addendum, in the film industry they call clothes pins C47s. The Mrs has been having back problems since we got to the UK. In the US she’d make a couple of trips to the chiropractor and this would be fixed. In the UK, there are no chiropractors. The are osteopaths, which are like chiropractors, but have a different methodology which uses a slower method of manipulation. They also aren’t like a US D.O. (Doctor of osteopathic medicine), which is equal to an M.D. Osteopaths in the UK have the same kind of position in medicine that chiropractors have in the US. There are also physiotherapist which do similar things. 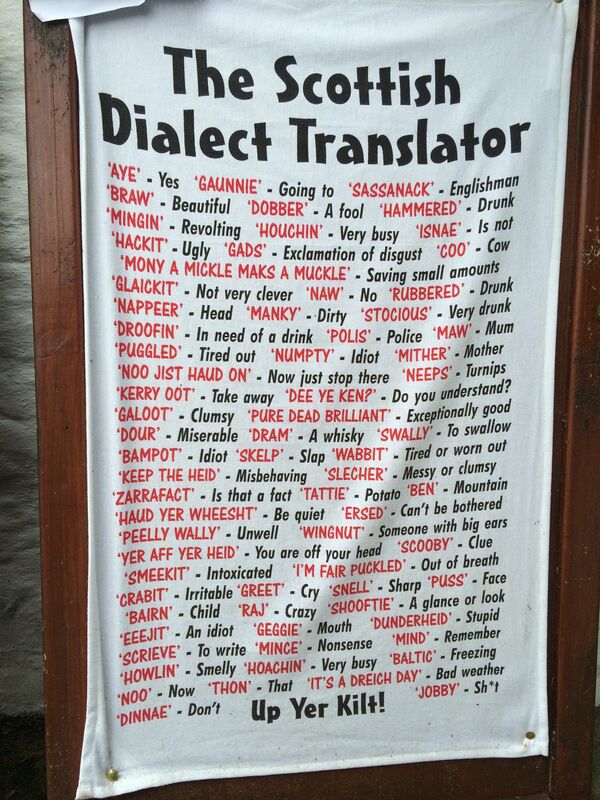 She went to a Osteopath when we were in Brentwood, but when we came to Edinburgh we ended up at a physiotherapist, which is where I saw this sign. The British say you “attend” an appointment. 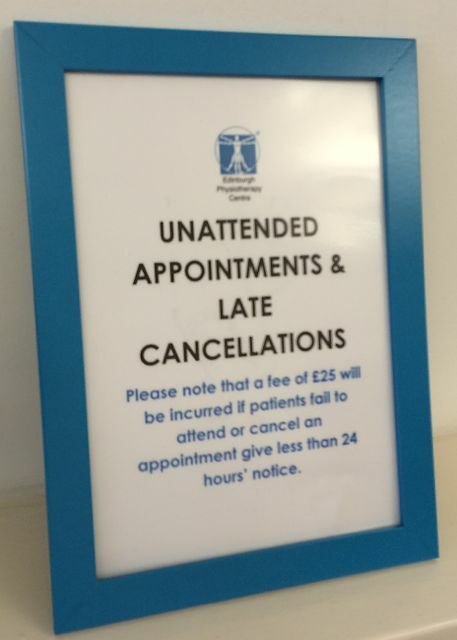 If you don’t go to your appointment it is “unattended”. They also use attended with events. For instance if you ask how many people should be at a concert, they’ll say it will be “well attended” or “12 attended”.